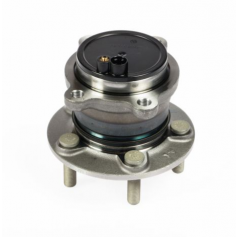 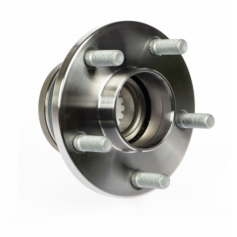 Ford wheel bearings are contained in the wheel hub, supporting the weight of your Ford vehicle and making sure the wheels turn smoothly. 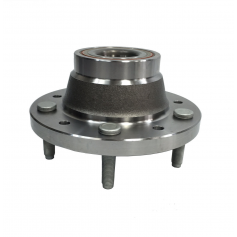 Over time wheel bearings succumb to wear and tear which becomes apparent if your car or van starts having wheel alignment problems, there’s a grinding noise as you go around the corner or if the steering control seems off. 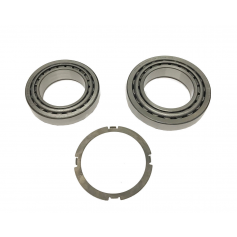 When you need to replace your Ford wheel bearings you’ve come to the right place. 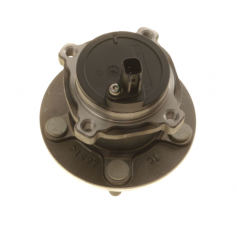 Ford Parts UK is a leading online Ford motor factor that only sells genuine Ford spare parts, accessories and merchandise. 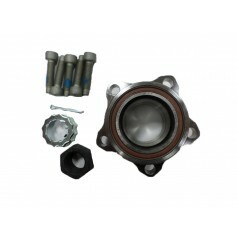 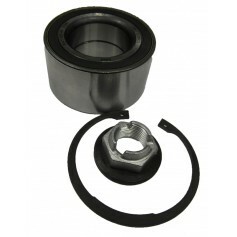 We supply Ford wheel bearings at lower prices than you’ll find at a Ford dealership. 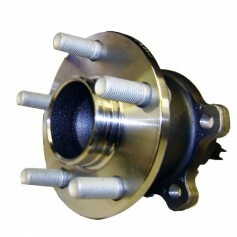 Just enter the details of the Ford vehicle you wish to repair into our “Select a Vehicle” box to see the correct Ford wheel bearings that will fit, whether you are replacing the wheel bearings on a Mondeo, Galaxy, Ka, Focus, Fiesta, Transit or any other model of Ford car or van. 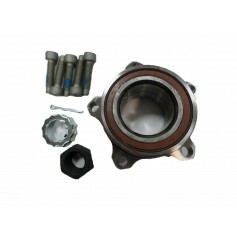 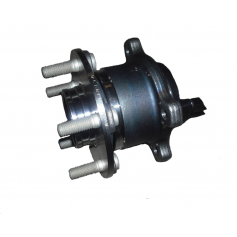 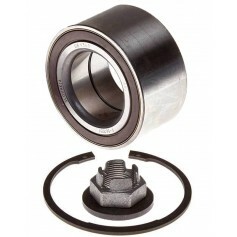 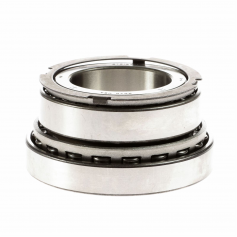 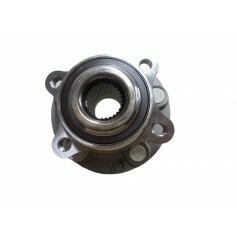 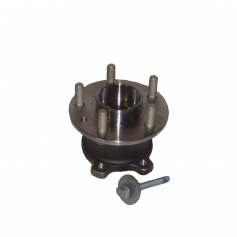 If we don’t have the Ford wheel bearings – or any other Ford spare part – you need in stock currently, don’t despair. 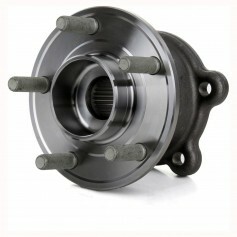 Use the “Request a Part” form on the website and we’ll get your part as quickly as possible.